So you’ve got a new home, and after all the hassle of moving, you just want to move on with life. Not just yet. There are still plenty of things to do before you can settle down comfortably and return to your routines without a hitch. Well of course! You don’t want mail, especially sensitive letters and your precious shopping, to end up in the hands of your ex-house owner. But there’s so many different companies and agencies that send you mail every month! Fret not. we have a list of prompts to help you start thinking of the agencies and companies that you should contact. Just ensure that it is less than three months old. The NPC will update your address, and every government agency will be notified of the change. This will affect information like your national service records, library records, tax records, etc.. so as long the NPC has updated your address, you do not have to go to every single agency to inform them of your change in address. The list below is just to help you think about the possible parties you’ll need to update. This is important if you are moving into a resale house. It is to make sure that only you and your family have access to your new crib. If you can’t change the lock to the door just yet, at least change the padlock for the gate. Meanwhile, you can use a temporary number lock. Most housing development in Singapore will have water and electricity running before the occupants move in. Nonetheless, check if there are water and power supply. If not, you can contact PUB at 1800-CALL PUB (1800-2255-782) for water supply issues and Singapore Power at 6778 8888 for power supply issues. 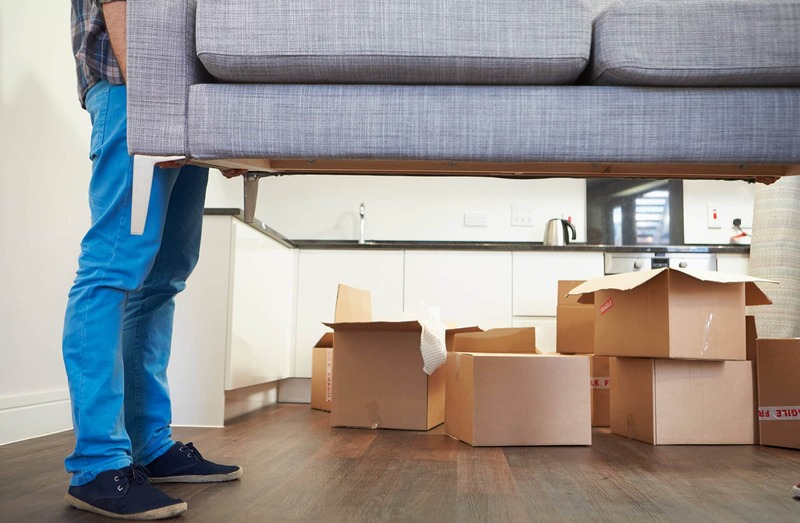 Once your mover has delivered your boxes and furniture, check to see if all of them is present. This would be much easier if you did a home inventory before your move. If you haven’t, then start one for your next move! If you are looking for the best house mover in singapore, remember to check us out! The first few items that you should be unpacking is all the cleaning equipment. Regardless of whether your new abode is a resale or a new property, do a thorough cleaning before unloading the rest of your inventory. It’s much easier to do so when nothing’s in the way. Moving to a new place is a fresh start to get your life in order again. Add these items to your home inventory, file the receipts together for easy reference. Update your inventory as you purchase new furniture and throw out the old. The next time you move, you won’t need to measure the dimensions of your furniture; you’ve already got them all in a file. Once everything is accounted for, it’s time to arrange things according to your impeccable taste. Go from room to room, shifting the big furniture in place first before organising the small objects. It’s a good idea to start with the bedroom first since you’ll probably need a good night’s rest after a long day’s work. While eating out is a viable option, but you still need to take care of those late night hunger pangs or the sudden onset of munchies. Get acquainted with your local supermarket (and other amenities), and you’ll never need to go hungry again. Previous Post: Should we get new furniture or move old ones?